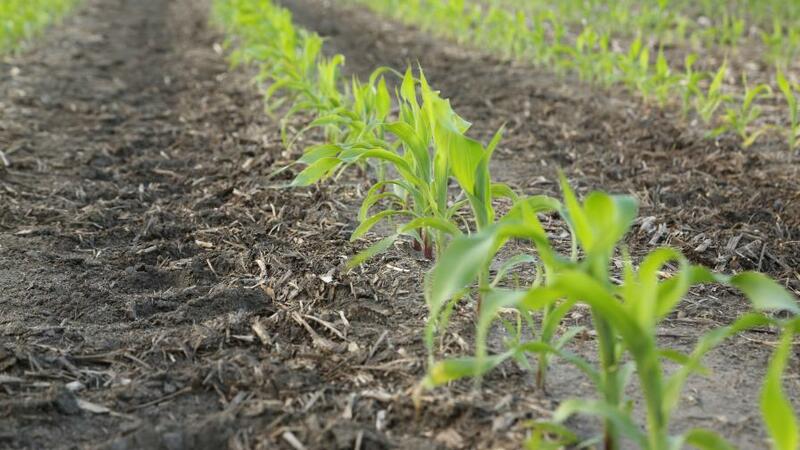 As far as nutrient-runoff concerns go, this spring could potentially see prime conditions for spring fertilizer applications. Current long-range weather outlooks are forecasting a warm and mostly dry early spring throughout much of the Corn Belt, which bodes well for keeping applied nutrients out of drainage ditches and the river system, and in the plant root uptake zone. Still, with heavy spring rains forecasted for parts of the Mid-South, mostly along the Mississippi River corridor, and distressed watersheds the nation over in the midst of trying to rebound from years of downstream nutrient loading, having an effective insurance policy for nitrogen applications remains as important as ever. The good news for ag retailers? 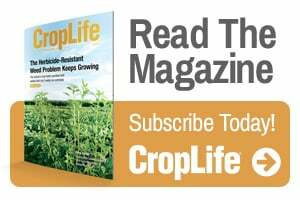 They’ll have, on top of many longtime, proven industry stalwart products like Agrotain, Nutrisphere-N, and Dow’s N-Serve & Instinct, three new nitrogen stabilization products to recommend to grower-customers in 2019. That means, according to Troester, higher concentrations of active ingredient enabled by a new solvent system add operational efficiencies, which equates to a more convenient experience from a blending standpoint overall. Troester shared that the current trend in fertilizer application is leaning toward a multi-pass system rather than putting a large chunk on in the fall and hoping it’s still there come planting time. Another new urease inhibitor on the market for corn, wheat, and rice growers is Koch Agronomic Service’s Anvol (NBPT+Duromide). 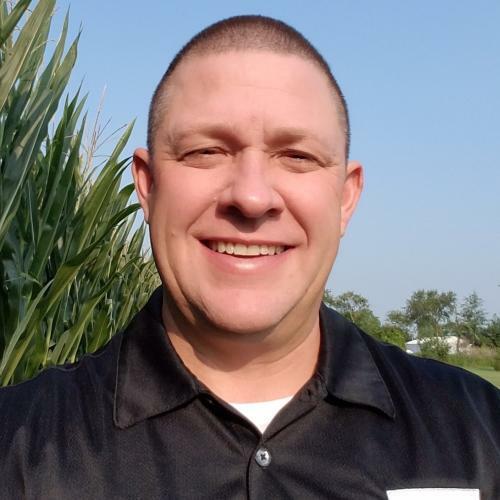 The interesting hook with Anvol is its newly patented Duromide technology, which Technical Agronomy Manager Tim Laatsch says provides a much longer uptake window for Anvol-treated nitrogen forms vs. products using NBPT alone. 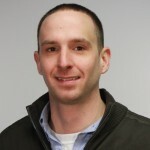 Dustin Harrell, a researcher in Louisiana State University’s (LSU) AgCenter, ran urease inhibition activity comparisons and found Anvol reduced cumulative ammonia loss to 12% compared to losses of more than 30% with untreated urea, Laatsch shares. Laatsch is excited to introduce Anvol to the market in 2019 for two reasons: One, he says, “it is really going to help growers maintain yield potential and maintain peace of mind that their N is protected,” and secondly, Anvol also promises better handling and more efficient blending down at the dealership. Verdesian Life Science’s Nue-Charge G protects against three common forms of nitrogen loss, according to Product Marketing Director Nick Favret. Additionally, Favret shares that third-party scientific verification has uncovered an expected 4:1 return on investment (ROI) for users of the new nitrogen enhancement. “That’s a direct ROI from, if you look at application costs and the cost of a grower having to invest in additional nitrogen stabilizers, and what the grower spent and what they get back as economic return in the form of yield gains minus the cost of potential additional treatments, it’s really a fantastic story for retailers to share with grower-customers,” Favret says. The power behind Nue-Charge G is in a proprietary new “next-gen tetrapolymer” that Verdesian developed specifically for the product. Matthew Grassi regarding Pinnitmax….what is the “new solvent”? Their label, spec and SDS show the “new solvent” to be DMSO that has been marketed by Hocking International, and Eco agro since at least 2014. This seems like it might…could….. be covered by other companies Intellectual Property….what information can you share on that? What did you find in that area of your research?